Winkler and Oliver are an amazing writing team and this new series is a great read. This second book is a direct progression on the first. Hoover Porterhouse is learning how to help Billy Broccoli and Billy is gaining some confidence and learning about who he really wants to be. 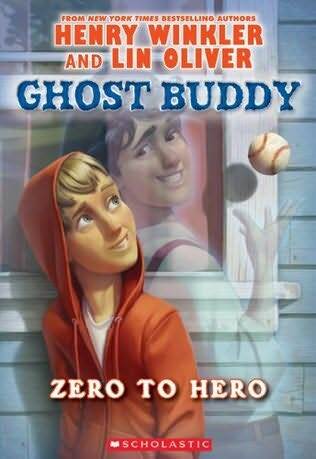 This story focuses more on the growing friendship between Billy and Porter, and on Billy's growing friendships at school. It is about growing and growing up. It is amazing how, when we start to like something, losing it can cause us angst. Both of these boys, or really a ghost and his boy, feel that way about each other at different points in the story. Can they overcome their hurt and sense of betrayal and work together again? Another wonderful read by an amazing pair of authors. 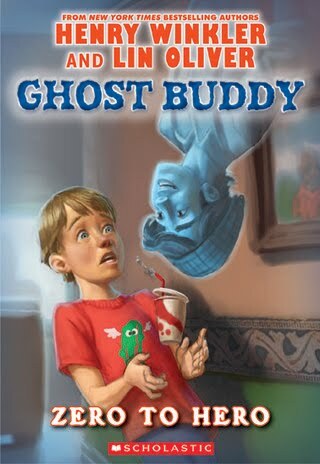 Hop on board and give the Ghost Buddy books a try.